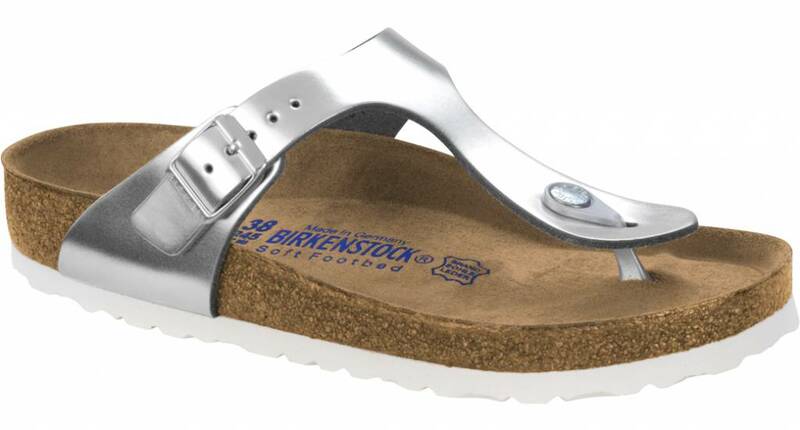 Birkenstock Gizeh is our most iconic sandal with a stylish, but sleek look that complements any outfit. 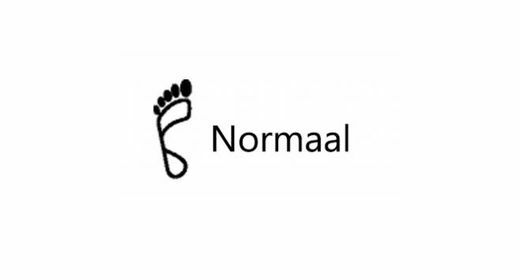 The toe piece is made of flexible plastic and the anatomically shaped cork/latex footbed is especially designed to fit comfortably. 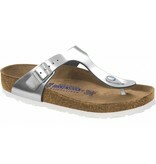 In addition, the strap across the instep has a metal clasp which makes it easy to adjust. 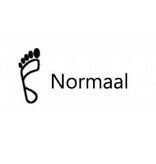 The model is offered with a metallic silver leather top and adds a soft cushionish footbed. 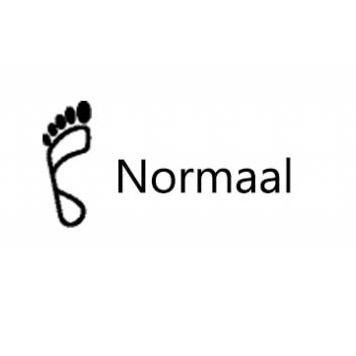 The Gizeh metallic silver is available in the width 'normal'.